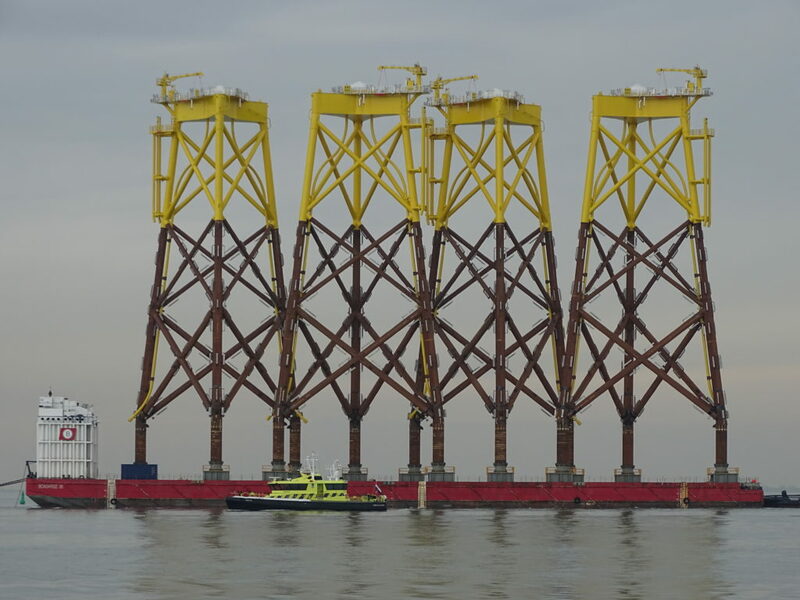 In October 2018 the heavy deck semi-submersible barge “BOABARGE 33” (140m x 36m x 8.54m) floated on and transported the first pilot fish cage of the newly developed Aquatraz Fish Farming Cage. Commissioned by Midt-Norsk Havbruk AS and built at Fosen Yard, the 58m in diameter Aquatraz is a semi-closed fish farm construction designed to improve animal welfare and to prevent salmon from escaping. 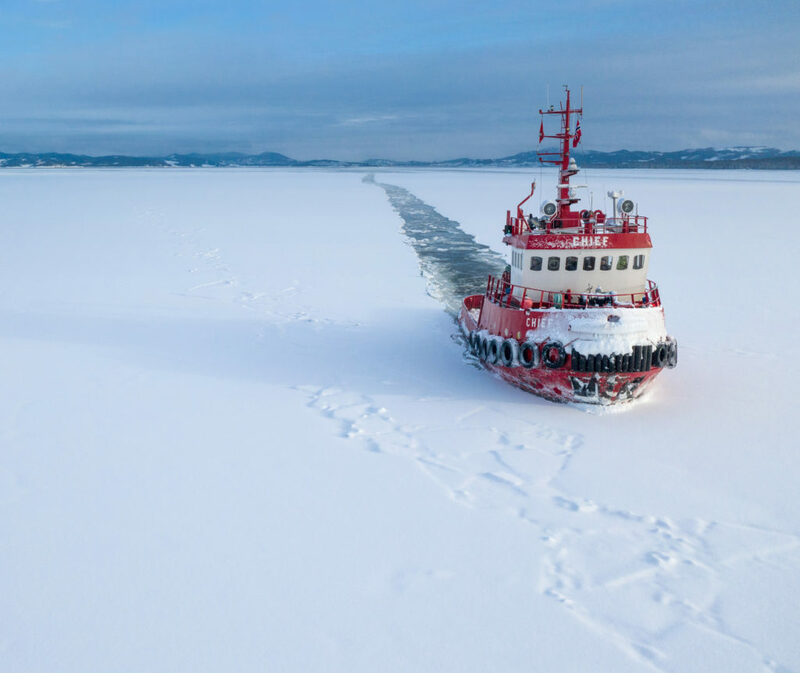 The towage was performed by the ASD tug “BOA HEIMDAL” and the loading operation further assisted by the sister tug “BOA BRAGE”. 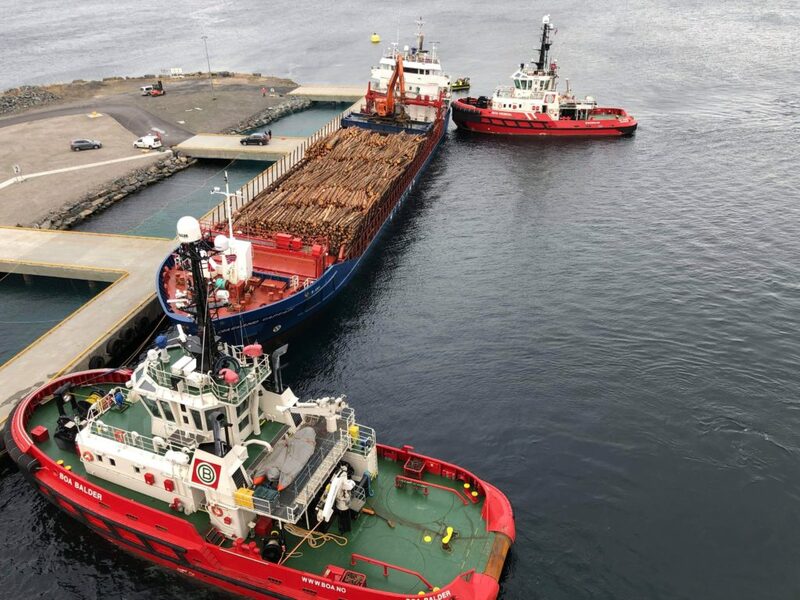 Engineering and support was provided from BOA’s main office in Trondheim and the whole operation was planned and executed in one week, with the Aquatraz being successfully floated off at its destination in Eiterfjorden, Norway.